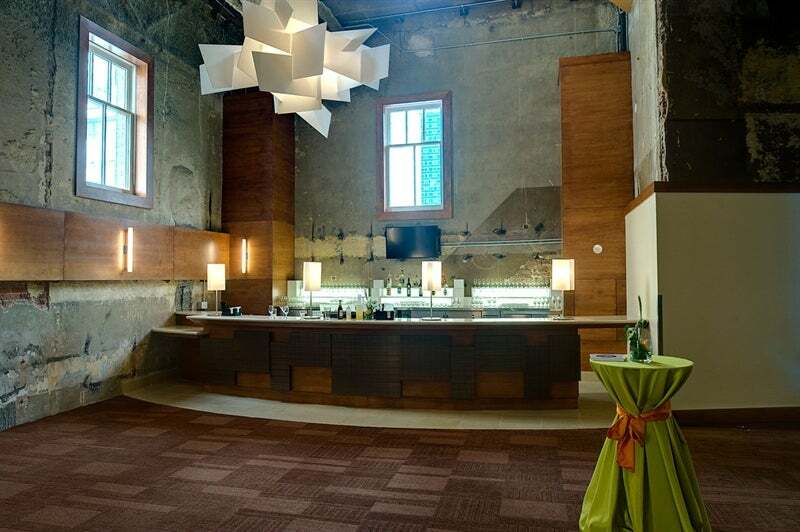 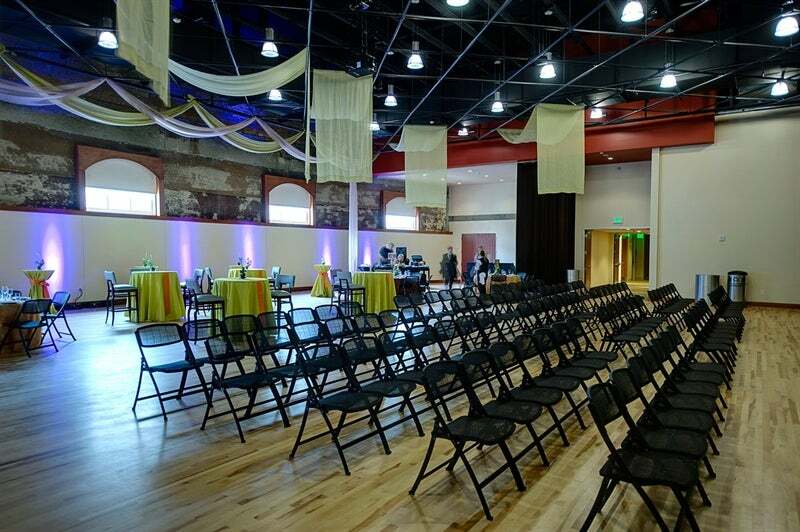 The Studio Loft is an 8,000sf performance, rehearsal and event space with a cathedral ceiling, exposed brick, warm-colored walls, a 3,000sf wood dance floor, AV system with sound and high definition projector, and attached smaller room with a bar. 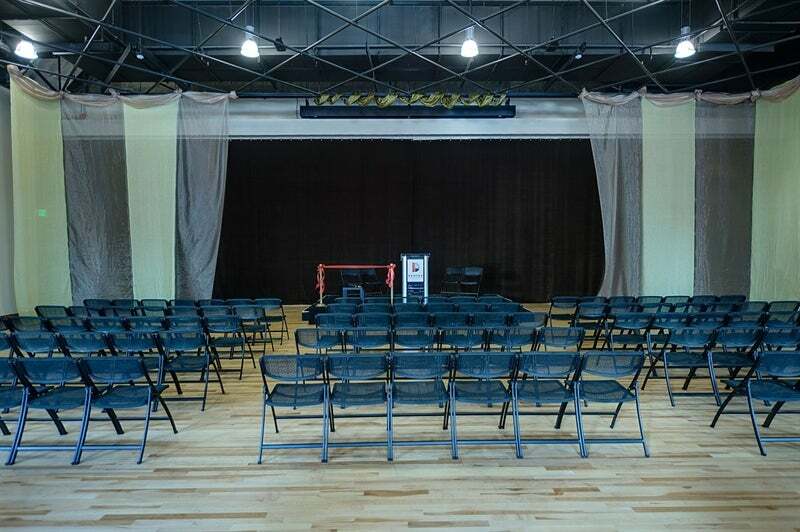 The Studio Loft can hold approximately 400-500 people and can be used for several types of events such as small black-box type performances, rehearsals, pre-theatre VIP parties, conferences, weddings, holiday celebrations, and other gatherings. 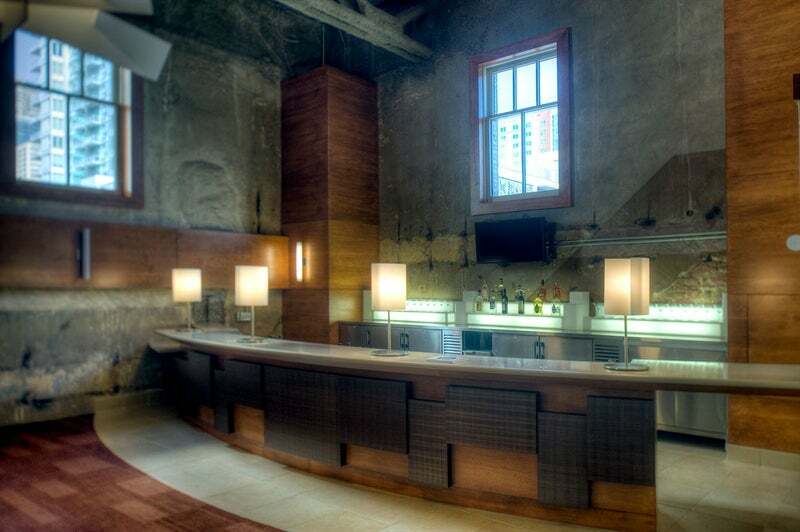 The Studio Loft also houses a smaller ‘pre-functional’ room that includes a bar and its own private 14th street entrance. 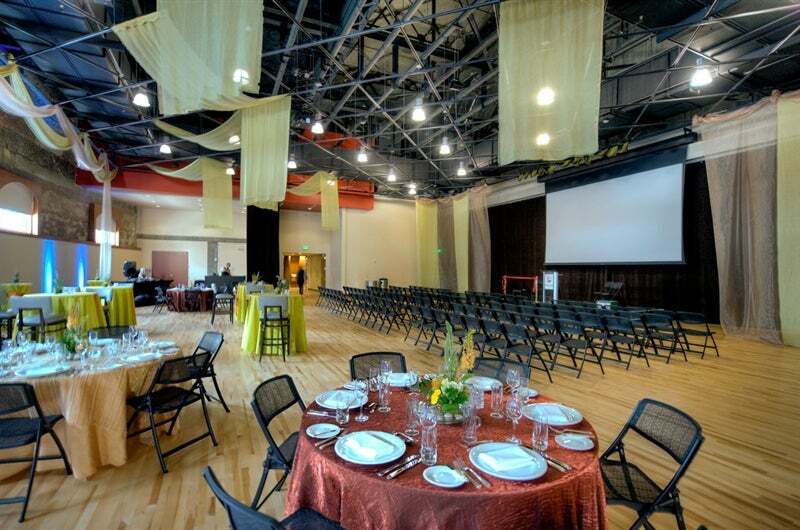 For booking, contact Kevin Taylor Restaurant Group at [email protected] or (303) 867-0670.